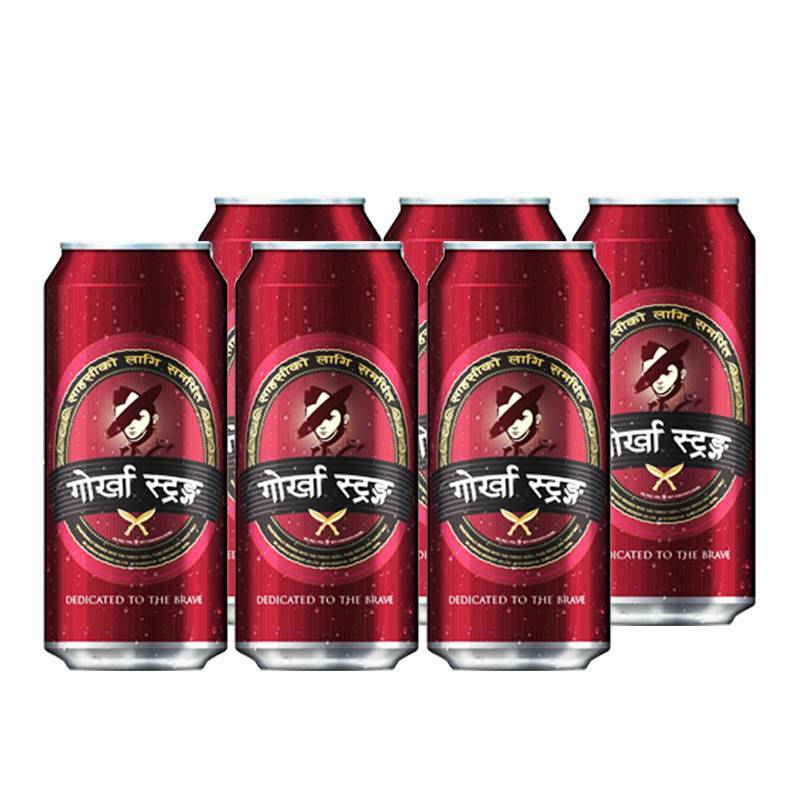 Gorkha Strong was launched to the market in 2013 to cater to those segments that prefer stronger beers. It is a malt liquor beer in the best quality. Gorkha Strong serves as a reward to those who want to relax with a strong beer after a long day of hard work.